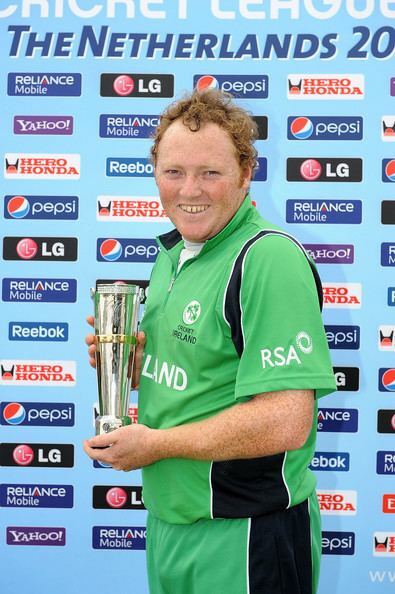 Andrew David Poynter (born 25 April 1987) is an English-born Irish cricketer. Poynter is a right-handed batsman and off-spin bowler who was trained at the Middlesex Cricket Academy and he made his first-class debut, aged eighteen for Middlesex versus Cambridge UCCE at Fenners in 2005. His uncle Deryck Vincent also represented Ireland. 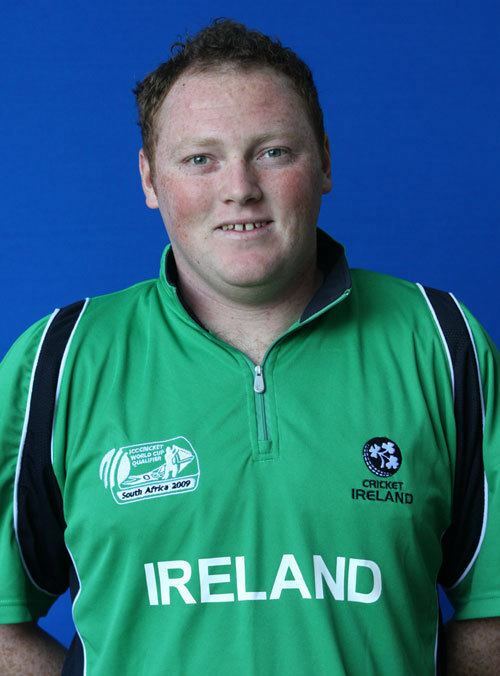 Poynter has represented the Ireland Under-19 cricket team. He played six youth ODIs, scoring 148 runs at an average of 29.60 with a top score of 76. Progressing from age group cricket, Poynter was named in the Ireland A squad to play Denmark and Marylebone Cricket Club in summer 2007.